Ageless Pain Relief Cream is a safe and effective non-narcotic, topical pain-relieving cream that can aid in a wide variety of pain conditions. This fast-absorbing Pain Relief topical cream contains all-natural, active ingredients like menthol and methyl salicylate, which provide a cooling sensation followed by a deeper heat that helps relieve tense muscles and soothes joints. Works to provide temporary relief of muscle aches and pains associated with strains, sprains, backache, lumbago as well as pain in the ligaments and tendons. 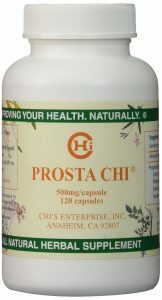 When applied topically, it can also provide temporary relief from joint pain associated with arthritis. For external use. Avoid contact with eyes and mucous membranes. Do not use on wounds or damaged skin. Do not bandage tightly or apply in conjunction with a heating pad, as excessive irritation can occur, and discontinue use if rash or skin irritation occurs. Do not use if allergic to methyl salicylates or on anti-coagulant medication. “The Ageless Pain Relief Cream is a stand-alone product or can be used in combination with other products for tremendous results. 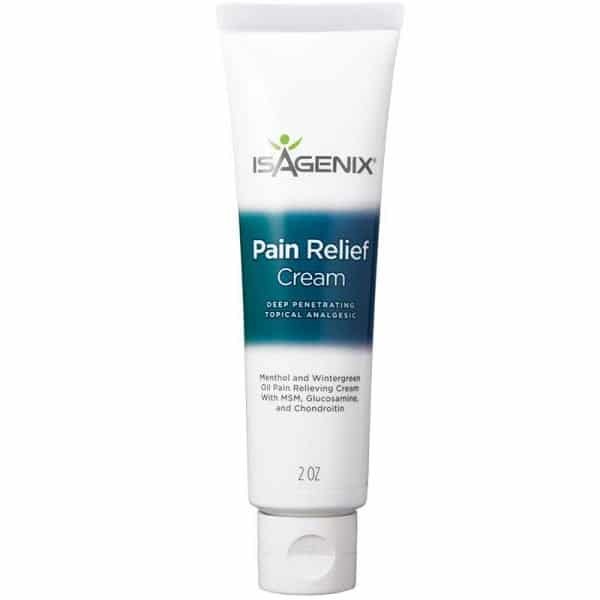 There is no other pain cream that I have used over the years that works as well as this, period. I consistently get feedback from my patients that using this cream did much more for them than any others they had previously tried.” David Sloan, PhD, NNCP, RNT, Clinic Director – Sloan Natural Health Center.